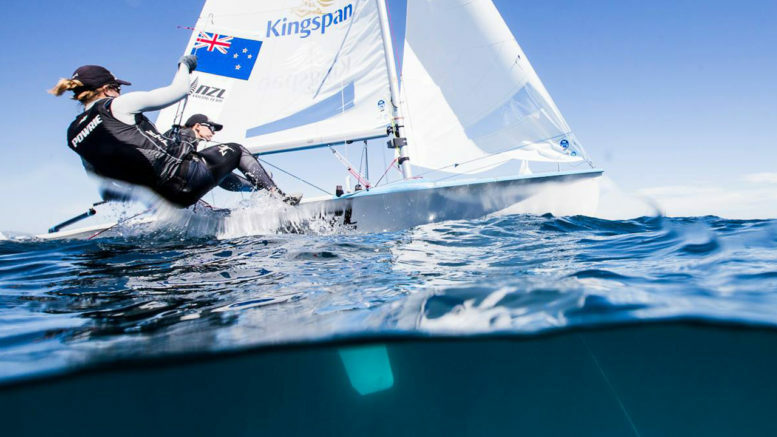 New Zealand Olympic sailing champion Joanna (Jo) Aleh has been inducted in the International Jewish Sports Hall of Fame. Aleh became a double-gold medallist (with Olivia Powrie) in the women’s 420 Class event at the 2012 and 2016 Rio Olympics, and at the 2007 and 2013 world championships. The full article is published on J-Wire.